http://www.chesszone.org/lib/writing-kindergarten-lesson-plans-1439.html Back Bar’s delicious canapé menu caters for all dietary requirements. The minimum order is 120 pieces. This can be made up of a mix of the selection below with the minimum order for any one item being 25 pieces. 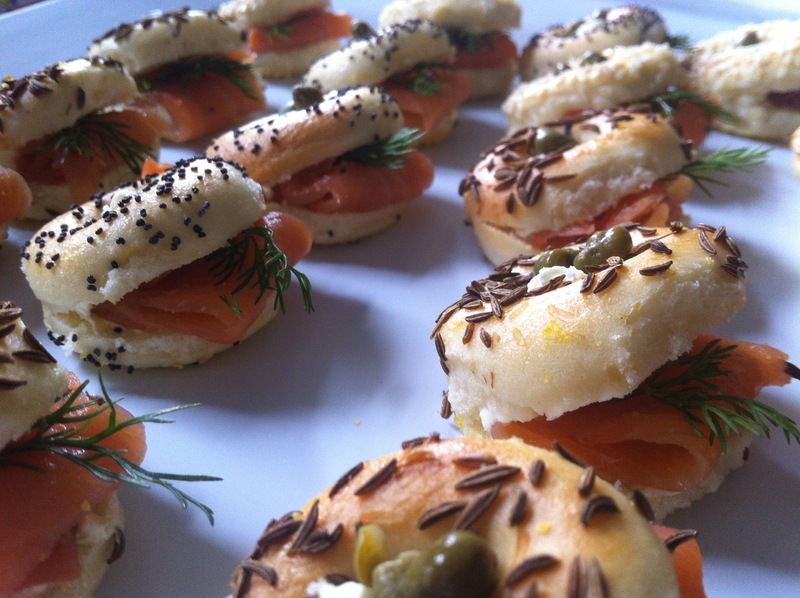 see Canapés must be ordered and paid for a minimum of 4 business days prior to your event. Private catering is not permitted however you are welcome to bring your own cake along and there is no charge for this.